By request, I’m sharing what I listen to as I write. It changes with each book – so here’s some of the songs for Children at the Window. I love soundtracks the most when writing – if you know of any that you think fits the bill, let me know in the comments! 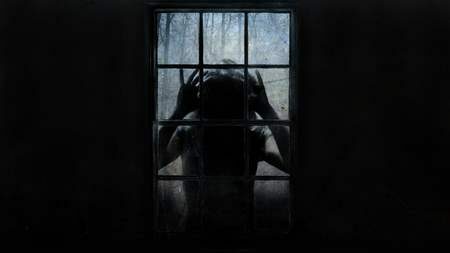 This entry was posted in Horror and tagged books, children at the window, playlist for writing. Bookmark the permalink.